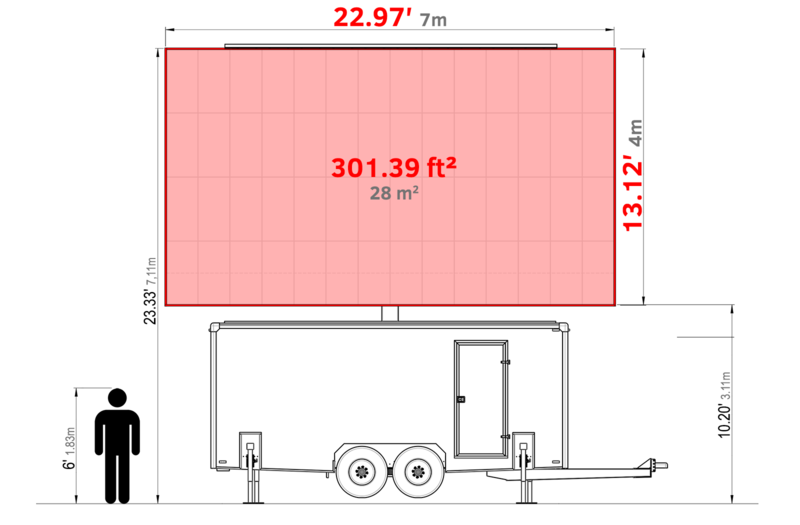 MobiLED USA – LED display trailer with walls. LED display trailer built from a light sandwich material. The enclosed form serves as excellent protection for the screen inside. Plenty of additional features available. 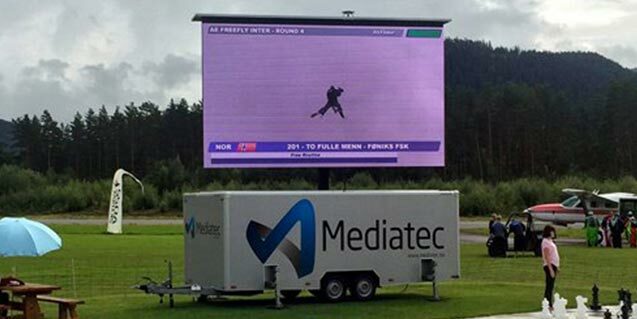 Usage of enclosed LED screen trailer. 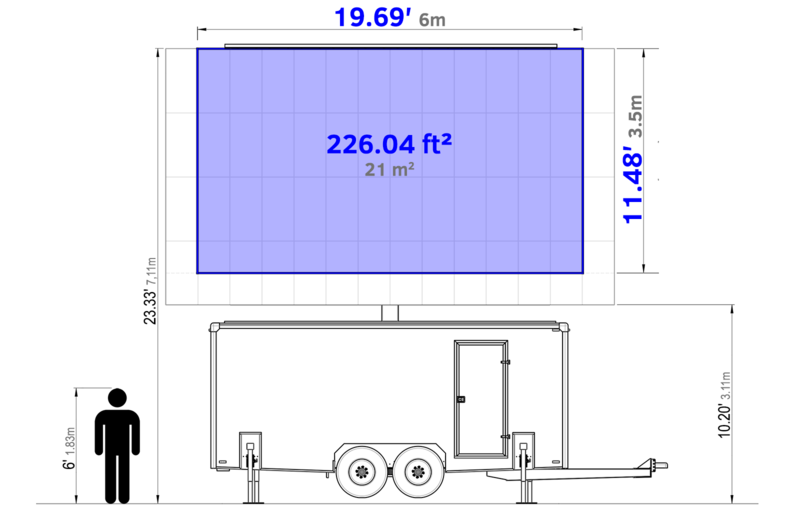 You can utilize your enclosed trailer in the number of ways. Above all it can be set up wherever a level piece of ground is available. Need your screen for concerts or sports events? Enclosed MobiLED will work well in all kinds of situations. Mobility and ease of operation are certainly key advantages of these robust solutions. Broadcast your live feed to your audience in the most attractive way possible. 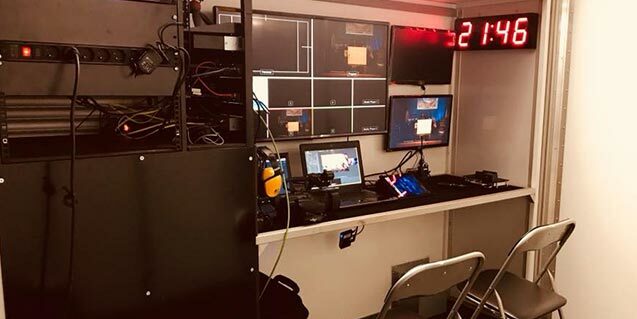 As a result, thanks to this ready-made solution you will be able to take your stream to the next level. And many other uses of mobile LED screen. You can apply your mobile LED screen in a virtually unlimited number of ways. There are many places where outdoor LED display simply won’t fit or is not feasible. That’s certainly not a case with our trailers. The main advantages of MobiLED USA. Ease of operation is a key advantage over traditional solutions. Most noteworthy our units are designed in compliance with strict safety standards. The optional remote controller makes it even simpler. The walls have their benefits. The enclosed design gives you an enormous advantage over your competitors. Poor weather conditions won’t certainly be a problem . You can easily operate your screen from within the trailer. The convenient room inside of the trailer. Various sizes and configurations. We can arrange it according to your needs. Simple and good looking. A smooth rectangular shape is not only eye-catching but also practical. 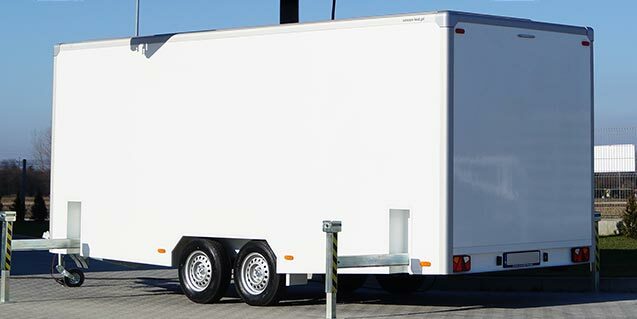 Every trailer is custom designed by our engineers to meet the client’s specific requirements. You do not need to put on a tarpaulin. Unlike PlatformLED, you already got your screen covered. As a result, you can prepare your LED trailer to work even faster. 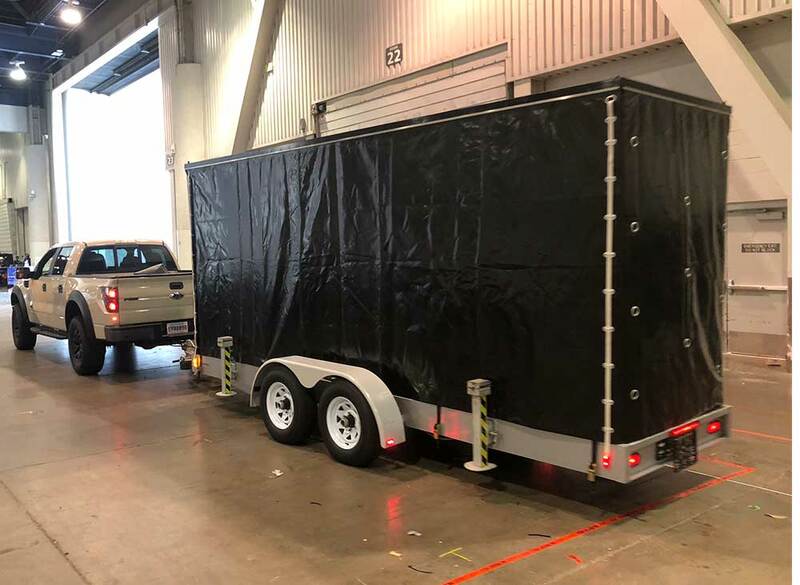 You can wrap the LED screen trailer with your brand. Use the walls for advertising. Put your company’s stickers on the sides of the trailer and raise your brand recognition. We can install your LED display on the trailer! If you have your own LED screen we can install it on your new trailer. Consequently, this will save you a lot of time and money. 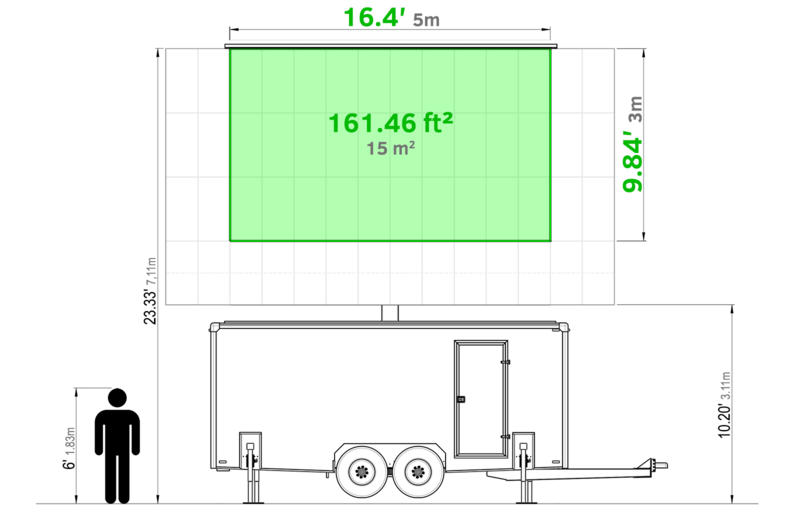 Various configurations allow you to choose the trailer, that will perfectly fit your needs. Check PlatformLED USA – mobile LED screen on the platform. No need for enclosed trailer? Platform LED offers unparalleled mobility in the form of an open platform.